Saint-Romain, France – January 16, 2019. 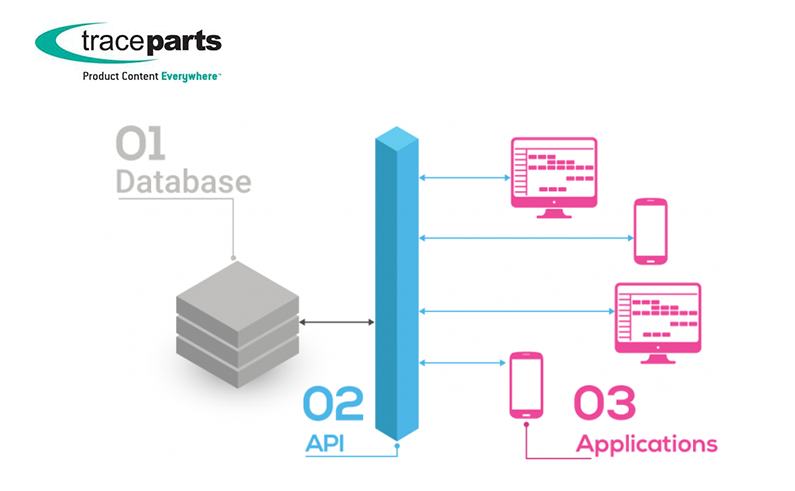 In today’s constantly changing digital world, parts vendors find themselves in a hyper-connected industry where the use of APIs creates real added value. Displaying data in API format is currently the best technological choice that a product data supplier can make. APIs are easy to implement and deliver an instant response to the challenges of provisioning data. API stands for Application Programming Interface. This solution can be used to create a highly customized user interface. This means that an application’s features can be incorporated into another application without having to develop the functionality internally, which saves considerable time for the web teams of industrial parts vendors.